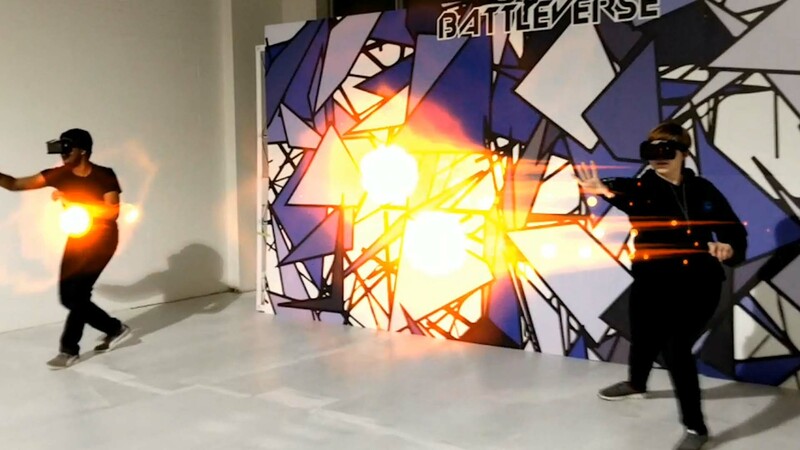 Welcome to Battleverse – Toronto’s First Augmented Reality Playground! A new age of gaming has arrived! Contact us to become a Battleverse Licensee today!